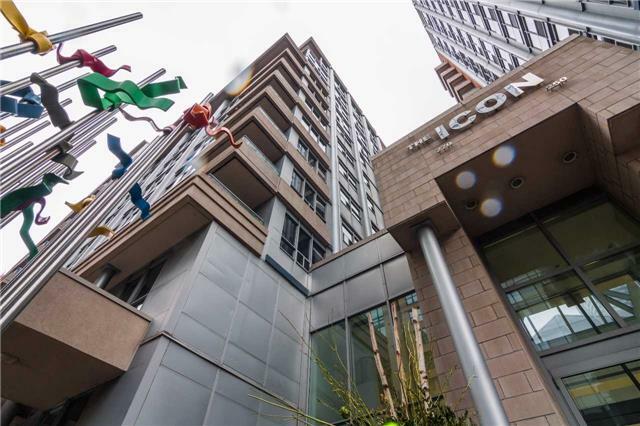 Live in the heart of the Entertainment District in Tridel’s Icon! 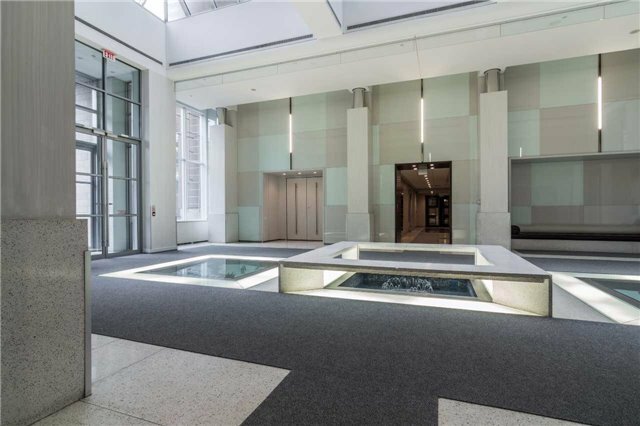 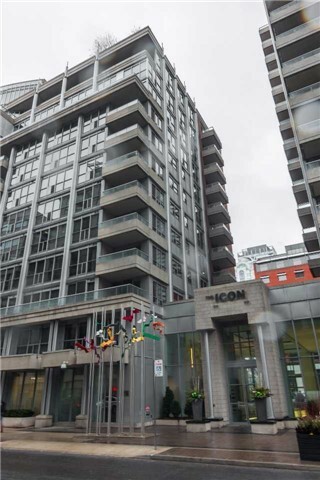 Truly central, this condo is steps to the Financial District, the Path, TTC, Subway, theatres, nightlife, restaurants and shopping. 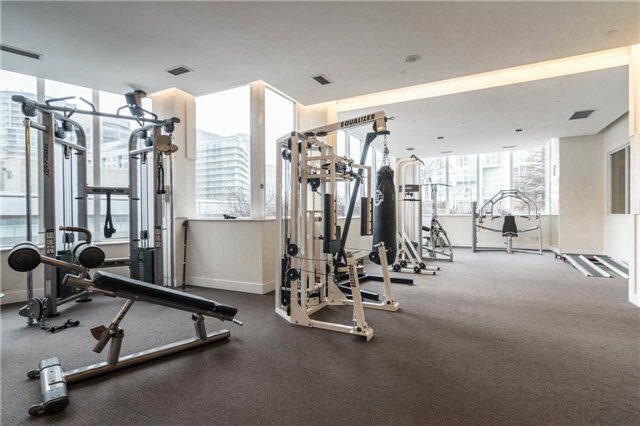 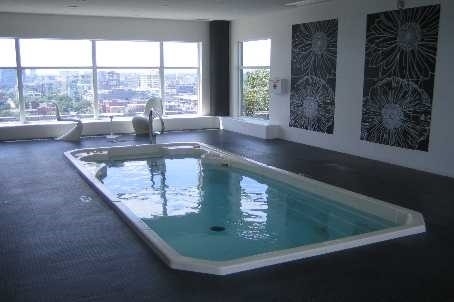 Amenities include 24-hour concierge, a rooftop gym and terrace, BBQ, workout pool, cyber lounge, and billiards. 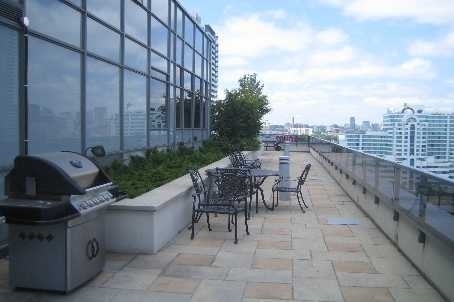 Extras: Stove, fridge, built-in dishwasher, microwave, washer/dryer.